Our range of products include Electrical Switchgear Control Panel, Electric APFC Control Panel, Electric Control Panel, LV APFC Panel, Automatic Electrical Control Panel and Synchronization Panel. 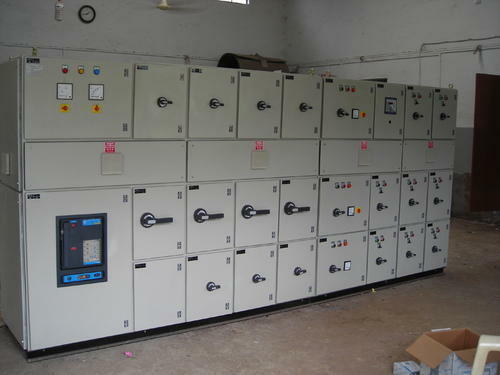 We are successfully meeting the varied needs of our patrons by offering a wide gamut of Electrical Switchgear Control Panel as per their precise needs. Being a leading firm in this industry, we are deeply engaged in offering a high-quality range of Electric APFC Control Panel. We are among the reputed organizations, deeply engaged in offering an optimum quality range of Electric Control Panel. With our years of experience & in-depth knowledge in this field, we are engaged in offering a quality-assured array of LV APFC Panel.